Amreen is a Licensed Esthetician, Lash Stylist, and Makeup Artist based in Charlottesville, Virginia. She graduated from Steiner’s Institute of Esthetics in 2012; Specializing in facials, body waxing, lash lifting and tinting, brow shaping and tinting, eyelash extensions, and makeup artistry. She is also member of Associated Skin Care Professionals - keeping up to date with the latest esthetic and beauty trends in the industry. Amreen is both certified with PCA Skin (Physician’s Care Alliance) Chemical Peels and Dermaplaning with DermaplanePro. 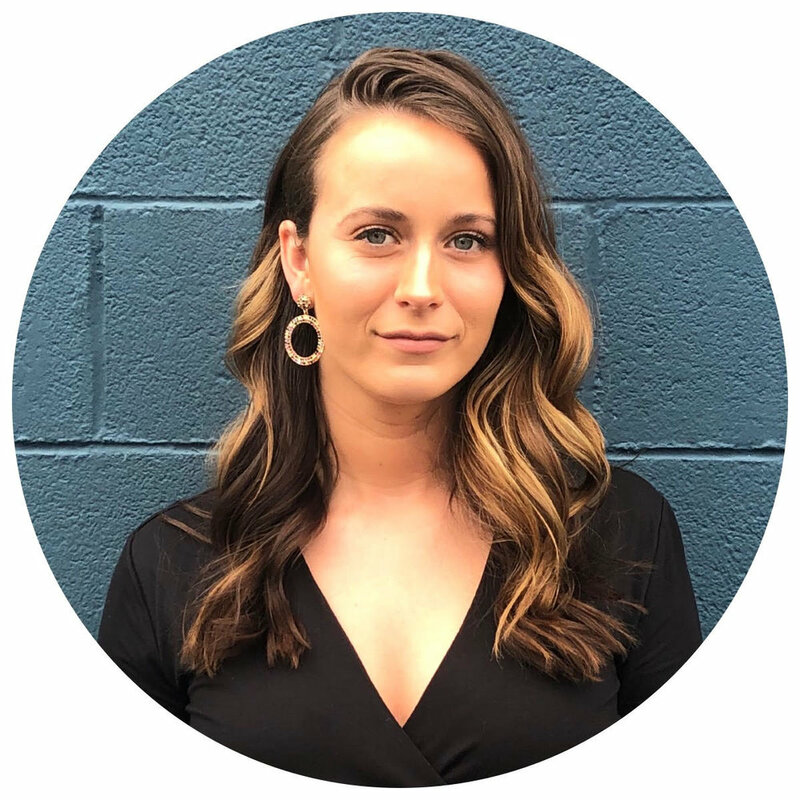 Elle is a California native and currently lives in Charlottesville, Virginia. She is a Business graduate of Virginia Commonwealth University. Elle is a skincare and all-things beauty fanatic! As a content creator, Elle is always testing out new products and services to keep our clients in-the-know. One of Elle’s key strengths is her chic approach on social media platforms- engaging and connecting each one of you to our brand. Olivia is a Licensed Esthetician and Xtreme Certified Lash Stylist. She started her journey in the beauty industry by working as a makeup artist- specializing in bridal and event makeup. Olivia also provides bridal hair and up-do services. Her love for the cosmetic industry drew her into the esthetic world. Her goal is to educate her clients with the top beauty and esthetic trends. Olivia’s expertise ranges from skincare, makeup artistry, lashes, to airbrush tanning- She is a multi-talented beauty guru! Sammar brings in over 10 years of experience in makeup artistry, Sammar is a full-time freelance makeup artist that works year round creating countless bridal looks for wedding parties. Sammar enjoys the opportunity to work on corporate headshots, commercials, editorials and special events. She continues to furthering her learning every year by updating her product knowledge, and perfecting her craft with the latest makeup trends. Sammar loves the opportunity to learn and be creative in a team environment. She also enjoys glamming up wedding parties on their special day, and teaching makeup lessons to clients of all ages. Heather is a licensed cosmetologist and professional make-up artist who has traveled all over the world following her passion. She attended Cinema Makeup School to pursue special effects makeup and began working on set in television, film, and entertainment productions. Heather is an accomplished artist and her dedication to her craft will exceed your expectations. Some of Heather’s previous clients include: FOX Sports, NFL network, NBC, and many more. Woman Owned. Compassionate. Trend-Setters. Innovative. Beauty Experts. While keeping up with the latest beauty trends, we strive to use our expertise in Esthetics to not only help women look their best, but also help women channel their inner Beyoncé!